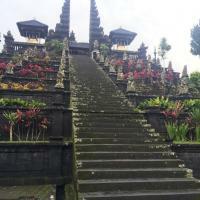 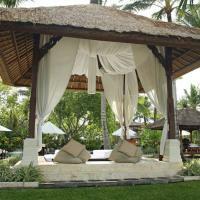 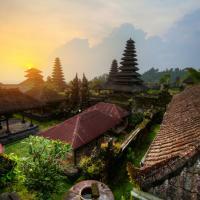 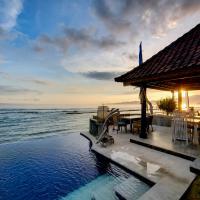 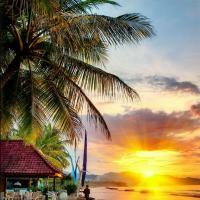 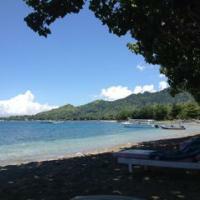 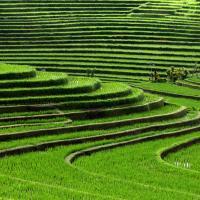 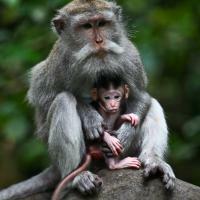 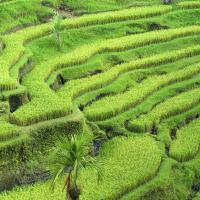 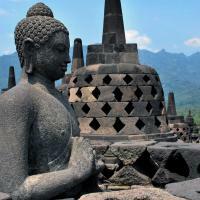 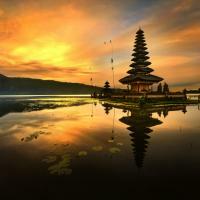 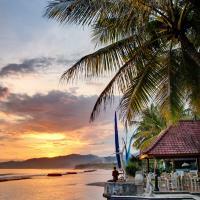 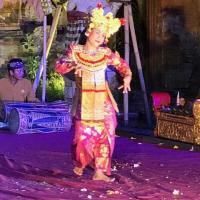 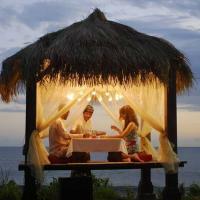 Real customer reviews for Zicasso’s Bali vacations and tours referral service. 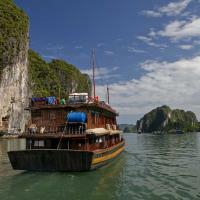 I've only been home one week, and I'm ready go go back to Vietnam. 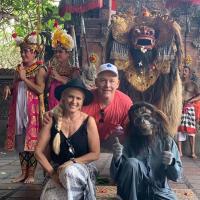 My trip was one of the most outstanding travel experiences of my life!